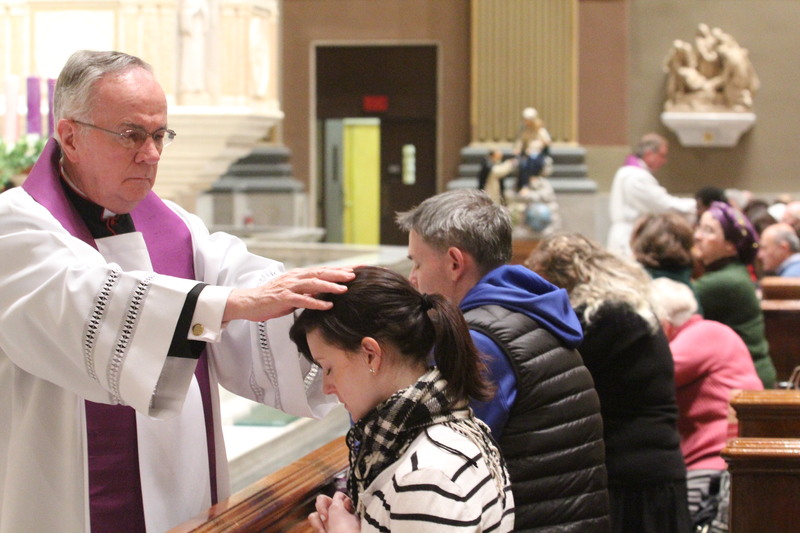 Archbishop Charles J. Chaput and other Catholics received the anointing of the sick during Mass Sunday, Dec. 2 at the Cathedral Basilica of SS. Peter and Paul. 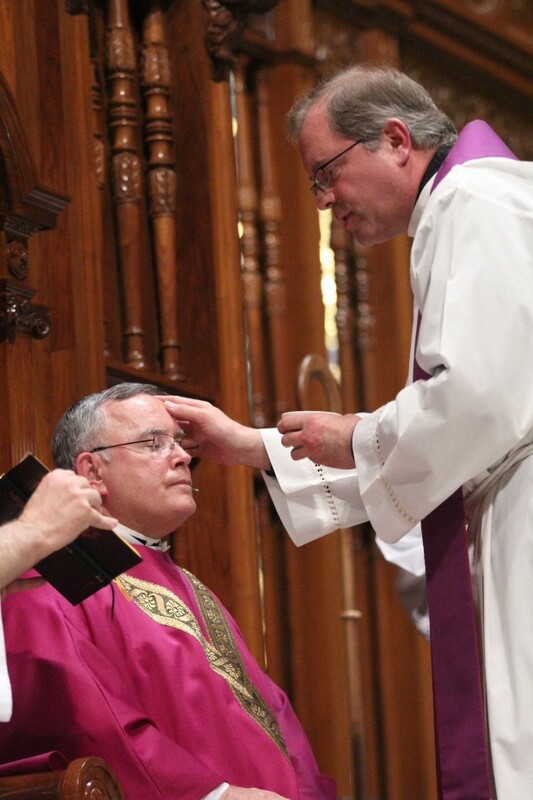 Father Dennis Gill and Msgr. Arthur Rodgers, rector of the Cathedral, administered the sacrament. Archbishop Chaput will undergo knee surgery on Tuesday, Dec. 4. He asks via his Facebook page for people to remember him in their prayers.